Mazda has enjoyed its best April on record, adding to the new benchmarks set in the first three months of the year. 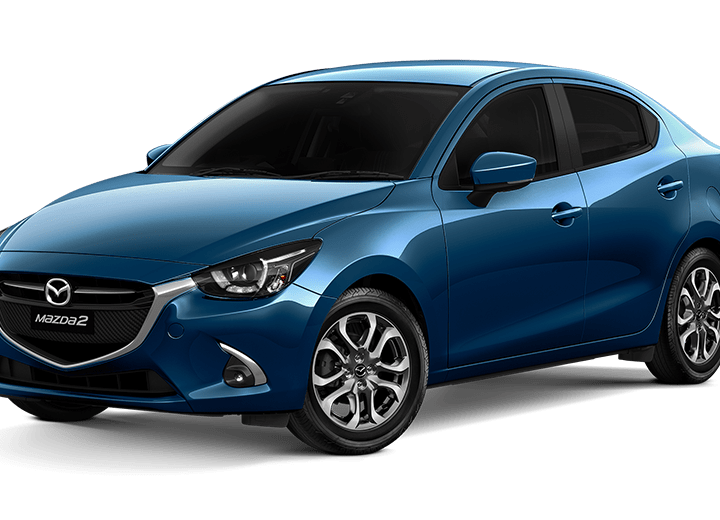 According to VFACTS figures released today, Mazda sold a record 8,461 new cars, SUVs and utilities last month breaking the previous record of 8,068 set in 2015. 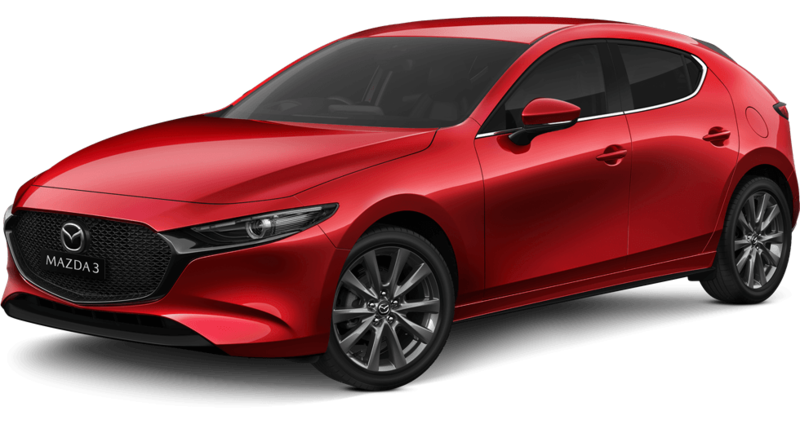 The tally gave Mazda a 9.7 per cent April market share overall, while Mazda’s sales are up 4.9 per cent up Year-On-Year (YOY). Mazda’s April record follows three consecutive record-breaking months of over 10,000 sales, and is the eighth successive month that Mazda has set an all-time monthly record. In-fact, new records were set in 11 of the last 12 months. 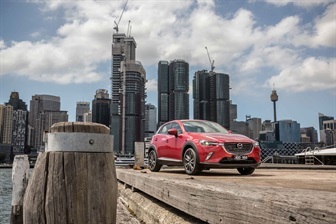 Year-To-Date (YTD), Mazda has sold a benchmark 38,910 new vehicles, up 7.0 per cent YOY, and enjoys a 10.4 per cent slice of the Australian market. Mazda continues to be the second most popular car maker and maintains its position as the country’s leading full-line import brand. 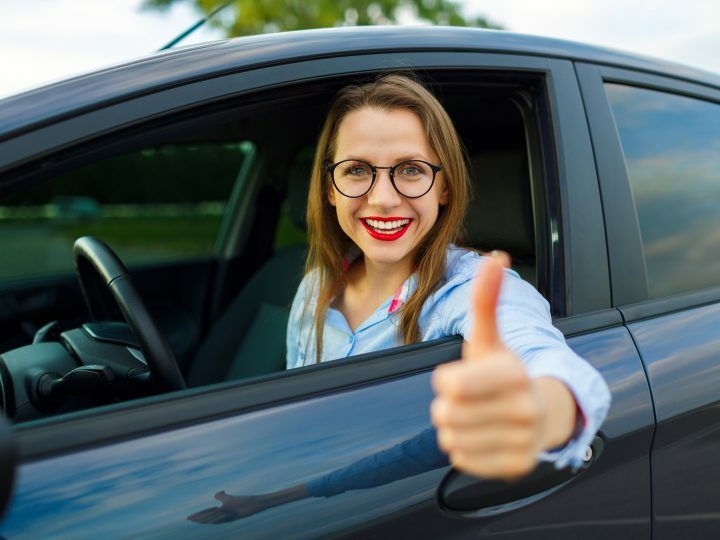 Mazda again showed the strength of its range by recording new April records for Mazda CX-3, New Mazda BT-50 and All-New Mazda MX-5, while Mazda CX-5 had its second-best April result. 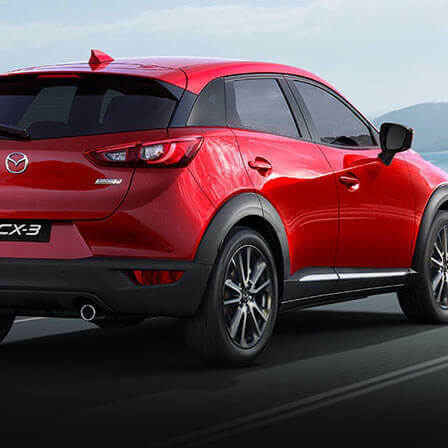 Mazda CX-3 – which arrived in Australia last March – had its best April ever with 1,604 sales. Accounting for almost 20 per cent of sales in its segment, and with 6,131 sales YTD, CX-3 is the nation’s most popular small SUV. Mazda CX-5 remains Australia’s most popular SUV thanks to 1,675 April sales – its second-best April performance ever. 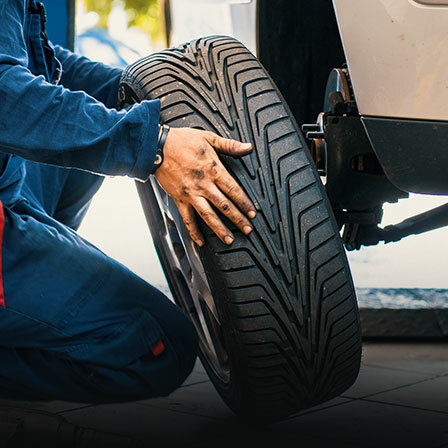 Its 7,833 annual sales gives it a 17.9 per cent segment share. The MX-5 juggernaut continues unabated with an April-record 185 sales. 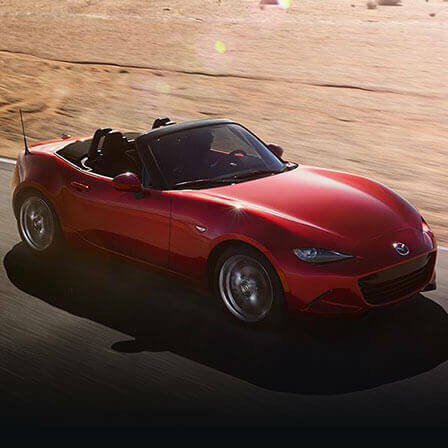 This means an astonishing 1,608 All-New Mazda MX-5s have been sold since its on-sale date last August. Put into perspective, the Roadster’s biggest calendar year was 2006 with 1,468 sales. In support, New Mazda BT-50 had its best April ever with 1,057 sales, and Mazda6 maintains its place as the nation’s most popular mid-sized import under $60,000 with 314 sales. 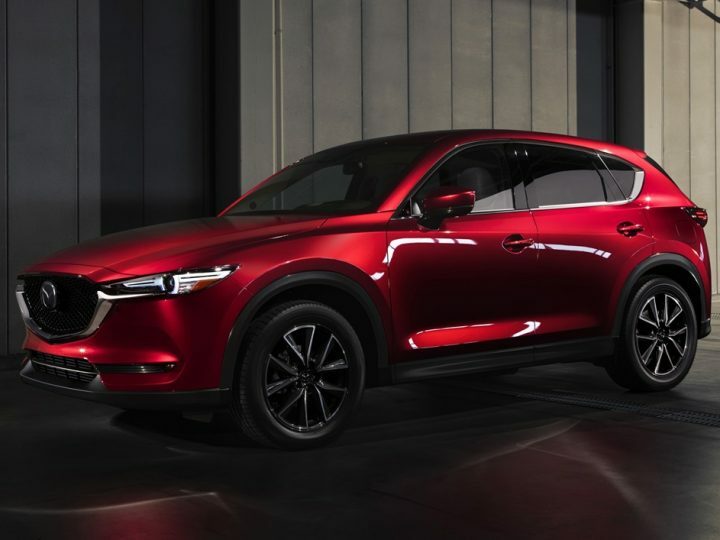 With current CX-9 stock almost gone thanks to the impending arrival of Brand-New Mazda CX-9, buyers interested in Mazda’s family-sized SUV are urged to visit their local Mazda Dealership sooner rather than later.